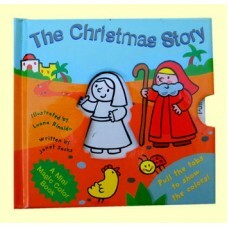 The story of Mary & Joseph, and the birth of baby Jesus in Bethlehem. 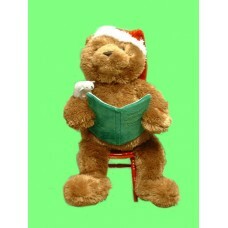 Pull the tabs to ..
Press his paw and Storytime Bear reads "Twas The Night Before Christmas". Takes 3 AA Batteries, i.. 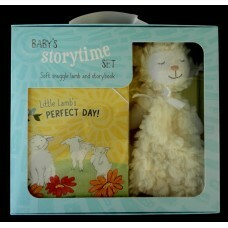 This delightful "Flip Toy" encourages imaginative play. 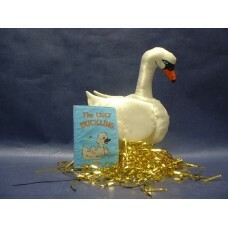 The sad duckling turns inside out to beco..